10 years from now you will be perusing Craigslist. 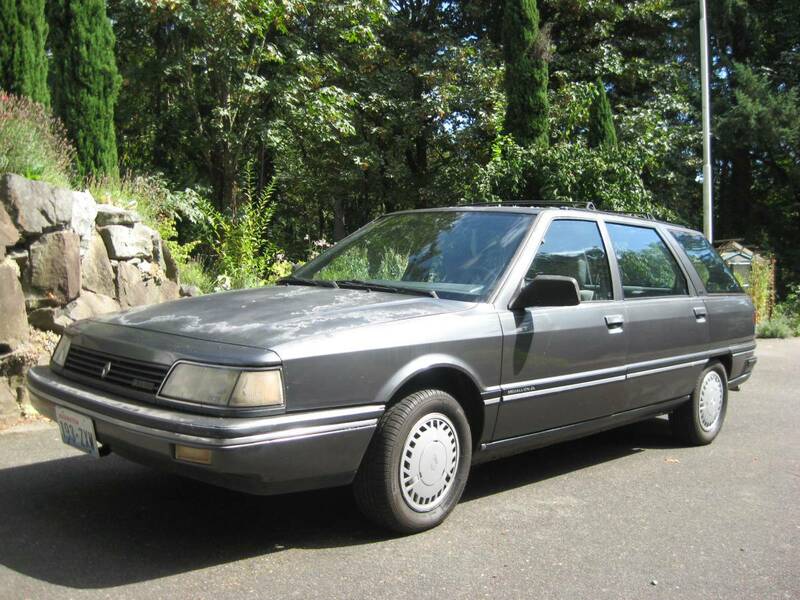 You'll come across an ad for a 1988 Renault Medallion station wagon. The seller will mention something about the car once belonging to a long dead relative who parked it 20 years prior. 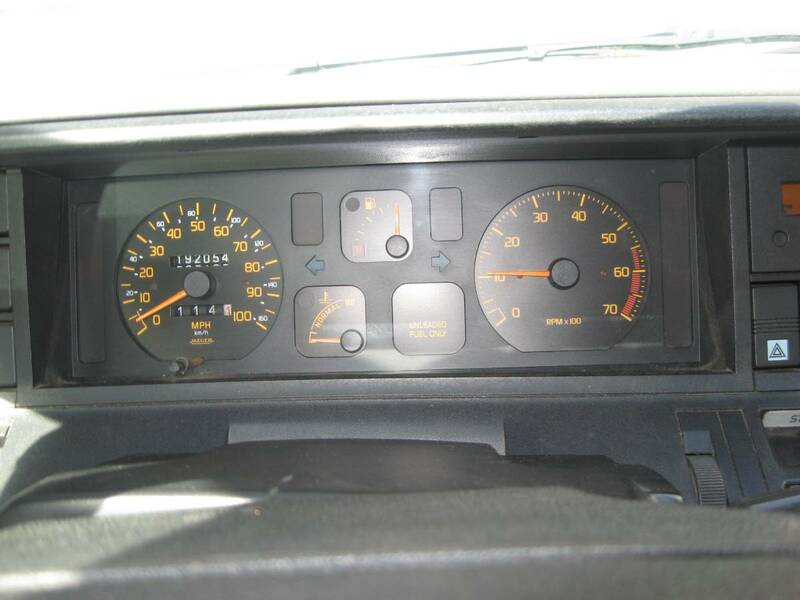 (Of course, the ad will mention that it "ran when parked" and the engine "turns." They always do and always will.) The clear coat will be peeling off. 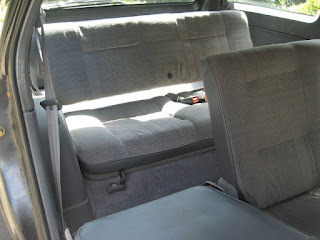 The interior will be covered in mold and mildew. Rodents will have gotten to some of the wiring. The price will be $1500.00. You will start thinking... "Hmmm... I always liked the Medallion back in the day. The body is solid. With some time and money, I could bring this one back to life." You'll buy it. You will then spend countless hours on the internet looking for the hard-to-find parts. (Which, I have to admit, I find fun.) You will spend a good chunk of your weekends cleaning the interior, redoing the wiring, changing all the fluids, and replacing the brakes, shocks and anything made of rubber. You will spend $1000.00 (probably more) on a decent paint job. When you're done you have have a really cool, uncommon car to bring to car shows. You will be the only one at the show with a Renault Medallion. People will come up to you to tell you how nice it looks. You'll hear from everyone who ever owned one or knew someone who owned one. They will tell you how they loved it and wished they still had it. Or, they will tell you what a piece of crap it was and how they couldn't wait to get rid of it. All-in-all, you'll be pretty happy with your restored Renault Medallion. You will wish you had done this sooner. Well... Here's your chance. This car will not only get the same reaction at a car show, it will get it right away. This is a running, driving, well kept 1988 Medallion. The Medallion was a Renault 21, built for the American market. It was to replace the slow selling Renault 18i / Sportwagon and the very old AMC Concord in the AMC / Renault lineup. Introduced in 1987, it was met with basically positive reviews. It was modern, but conservative looking. The interior was very well done, rivaling cars costing more. 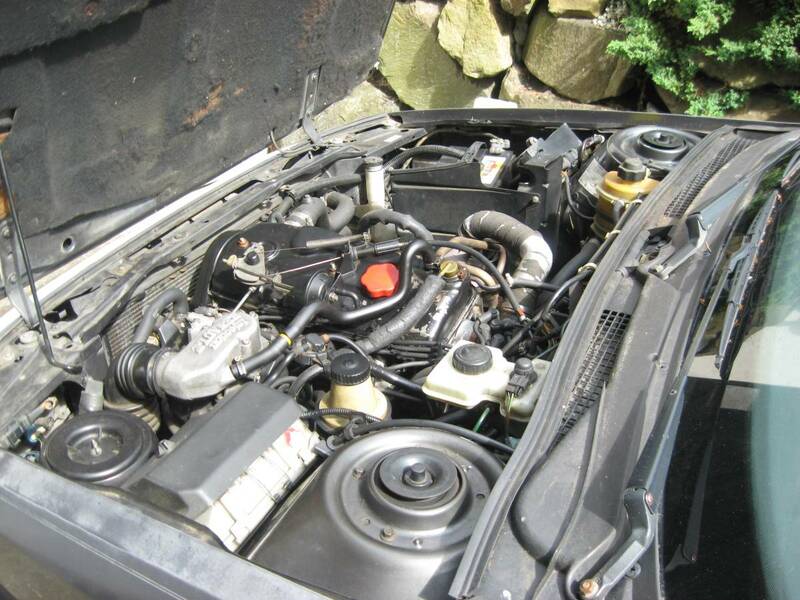 The engine was Renault's 2.2 liter longitudinally mounted I4. It wasn't a rocket, but it moved the car well enough and got decent gas mileage (around 25 MPG combined). The Medallion never sold well in North America. I'm not sure why. Maybe it was our (foolish) ingrained prejudices towards French cars. Maybe it was Chrysler's lack of commitment to it. 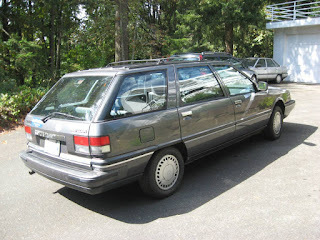 (Chrysler inherited the car when they took over AMC and folded it into their new Jeep / Eagle line.) Who knows? Whatever the reason, the Medallion was gone after 1989. 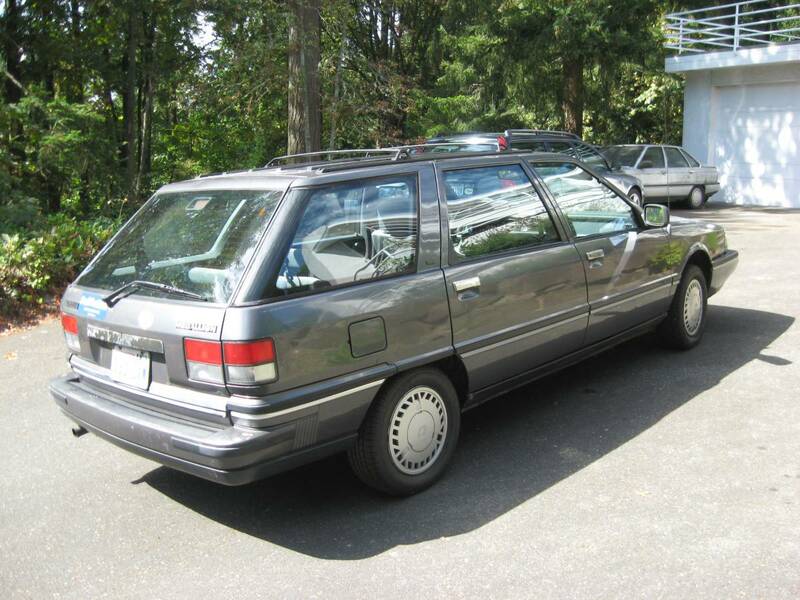 This is a 1988 Medallion 7 passenger wagon. I was under the impression that from 1988 on the car was called the Eagle Medallion, but this one still wears a Renault badge. It has 192K miles on it. (Proving that with regular care and maintenance, Renaults are dependable cars.) The seller bought it with 100K miles on it 12 years ago. It has a 5 speed manual transmission. This car appears to be in very good condition. The clear coat is peeling on the hood and roof, but I see no signs of body damage or rust. The interior looks great. The engine bay looks clean. This appears to be a very well taken care of car. 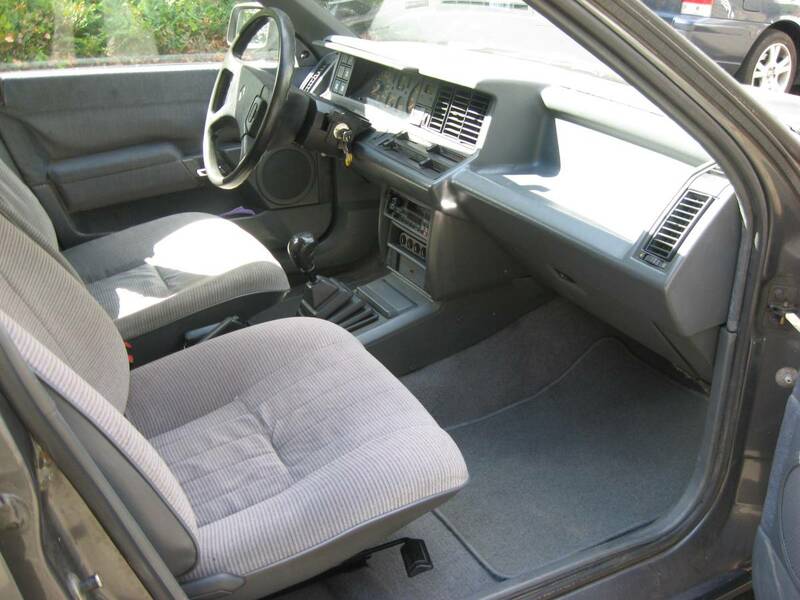 Located in Lake Forest Park, WA, click here to see the Craigslist ad.